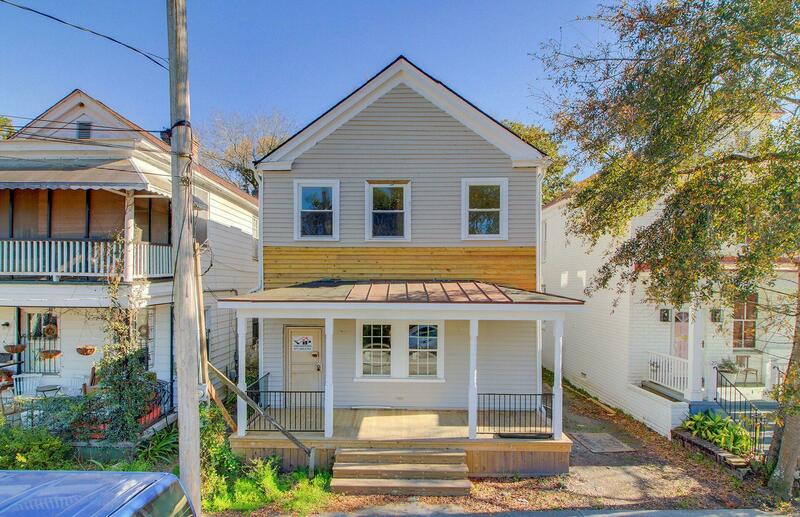 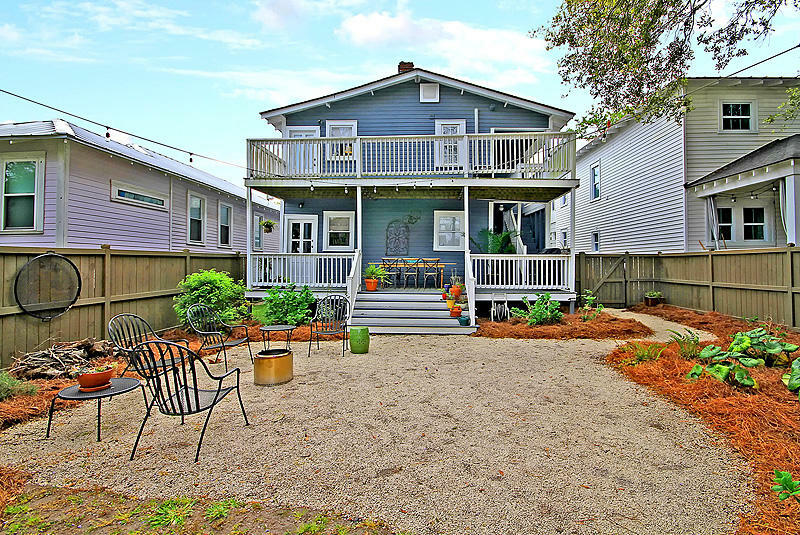 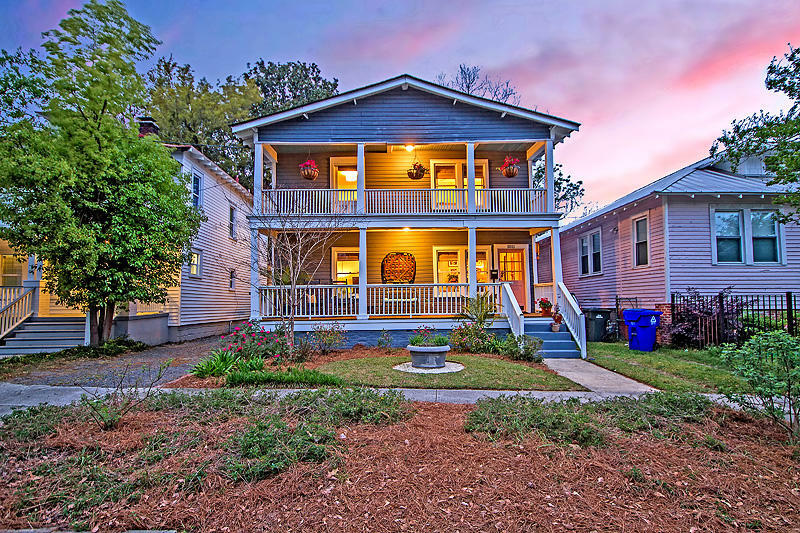 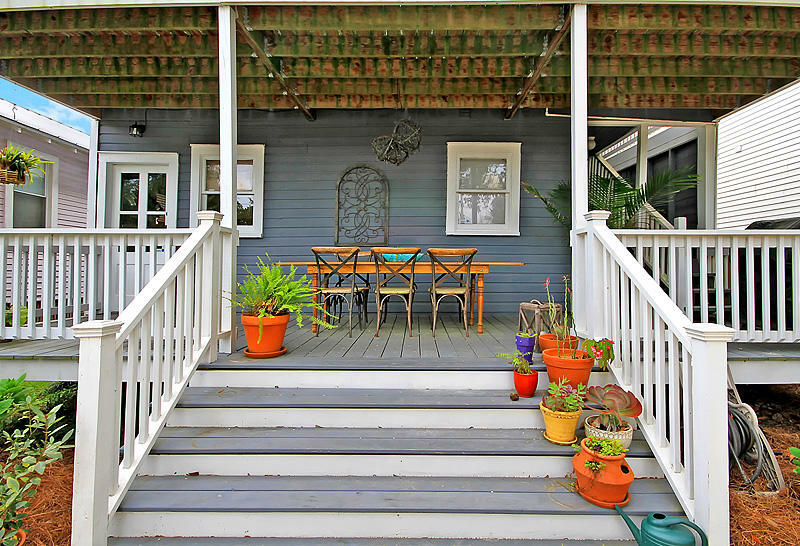 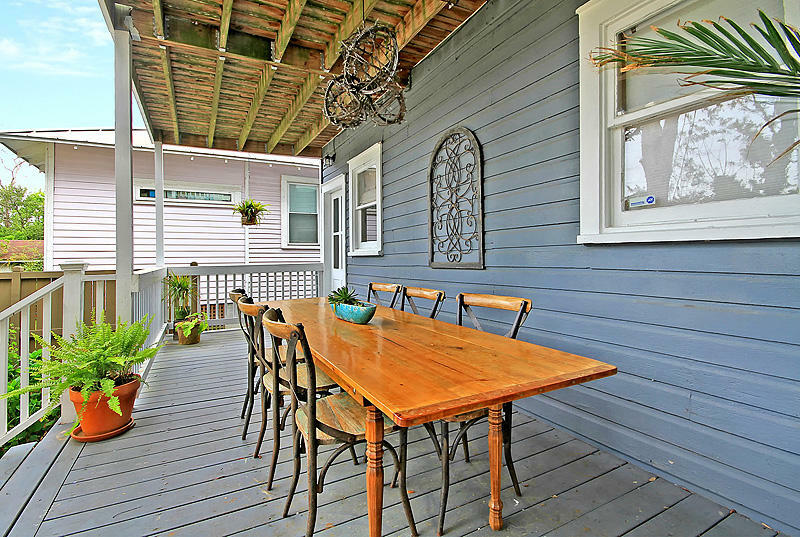 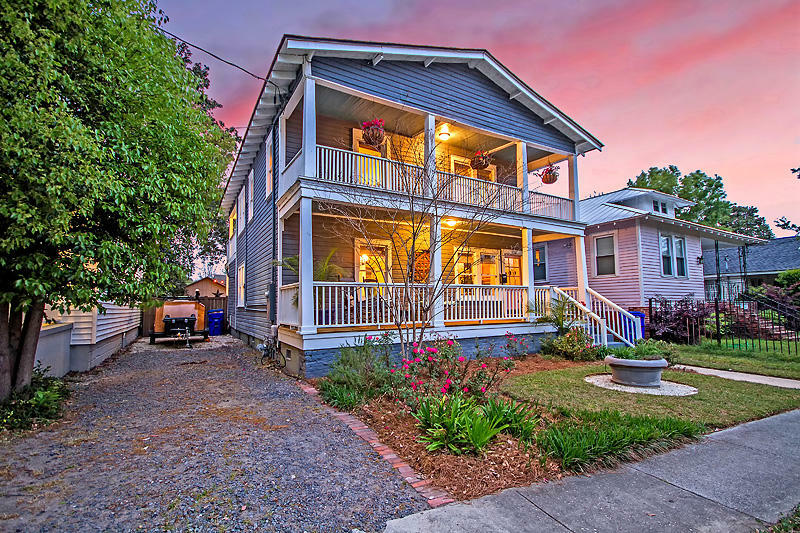 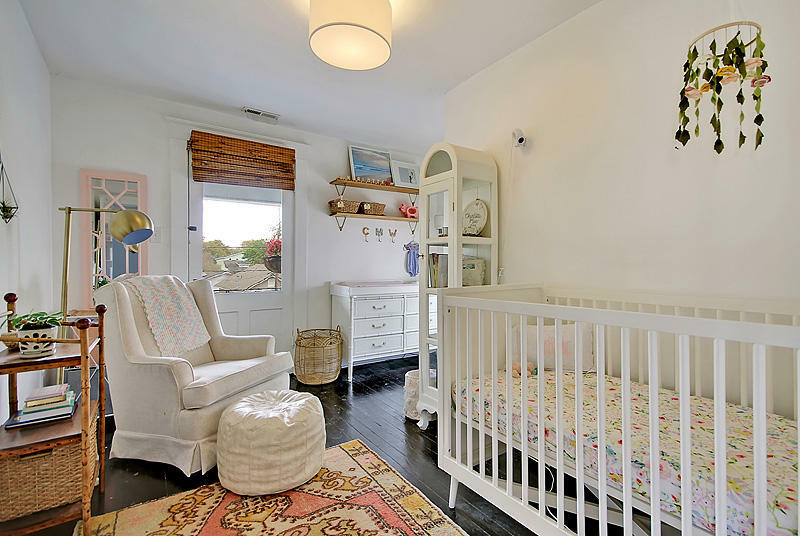 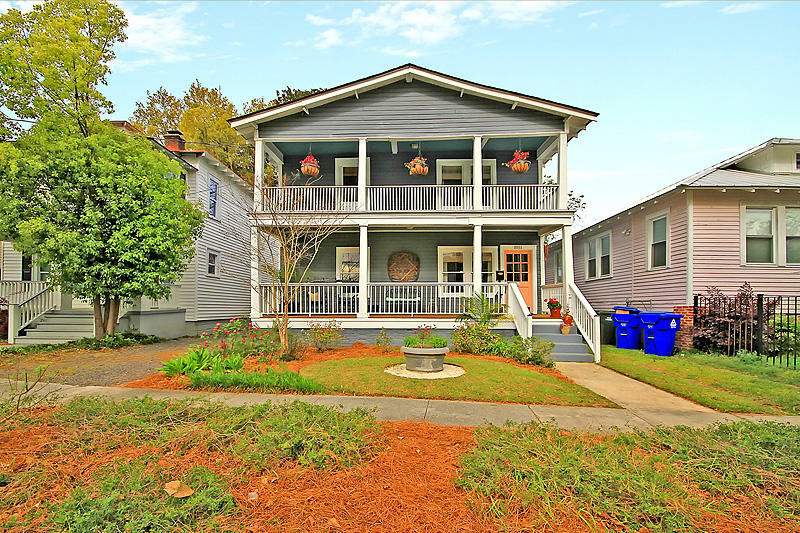 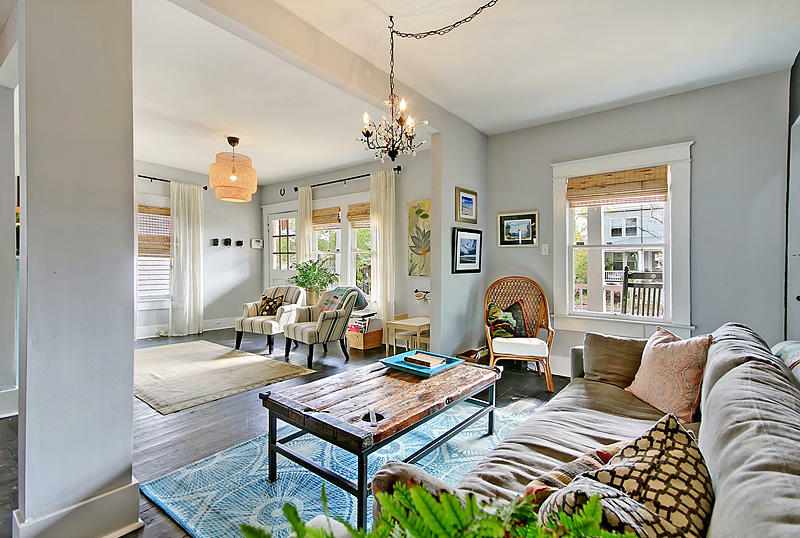 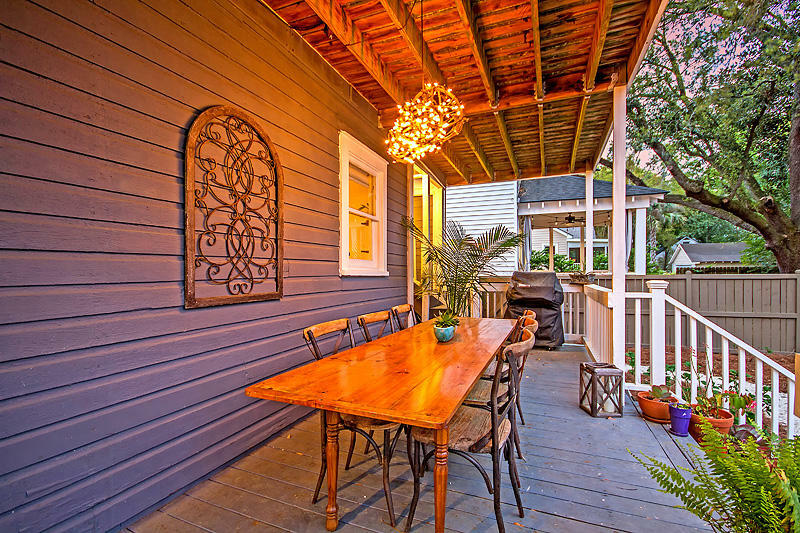 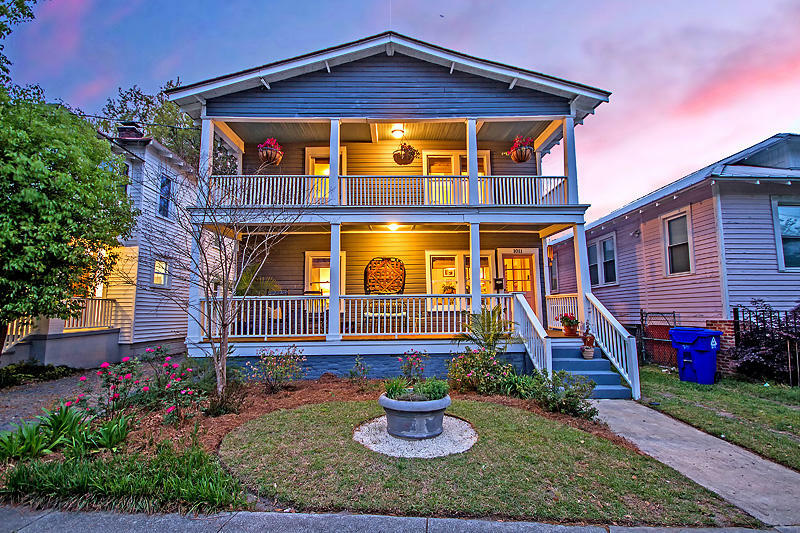 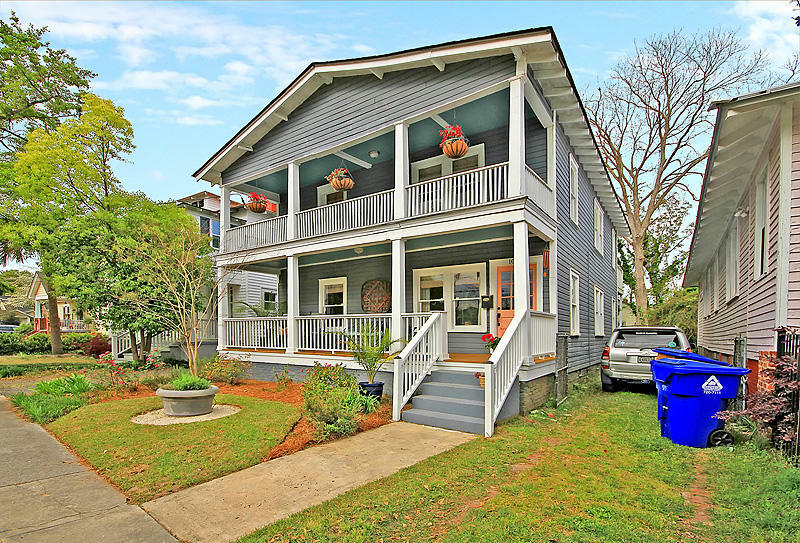 Located in the coveted Wagener Terrace neighborhood and a stone's throw from Hampton Park, Rutledge Cab Co, the Container Bar, Goat Sheep Cow and many other wonderful local eateries, this beautiful 2 story home is an absolute must see. 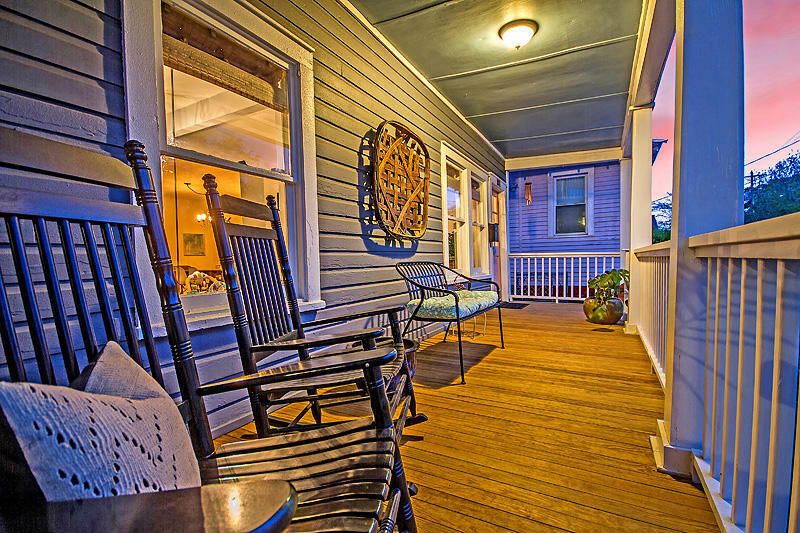 The double front porches invite you over and once inside, you will notice the overwhelming charm of this home.The spacious living room, sitting room, and dining room are showcased by elegant light fixtures, original hardware and many windows that allow ample natural light to flow through.Every nook and cranny has been thoughtfully utilized to maximize space, as seen in the dining room closet that has been repurposed into an office nook. 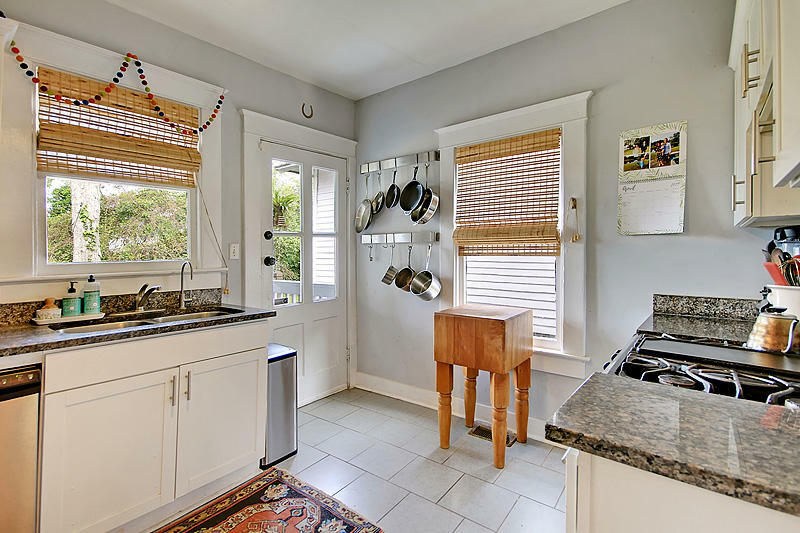 Keep it as is or transform it into an open faced china cabinet or as a display case for your serving dishes. 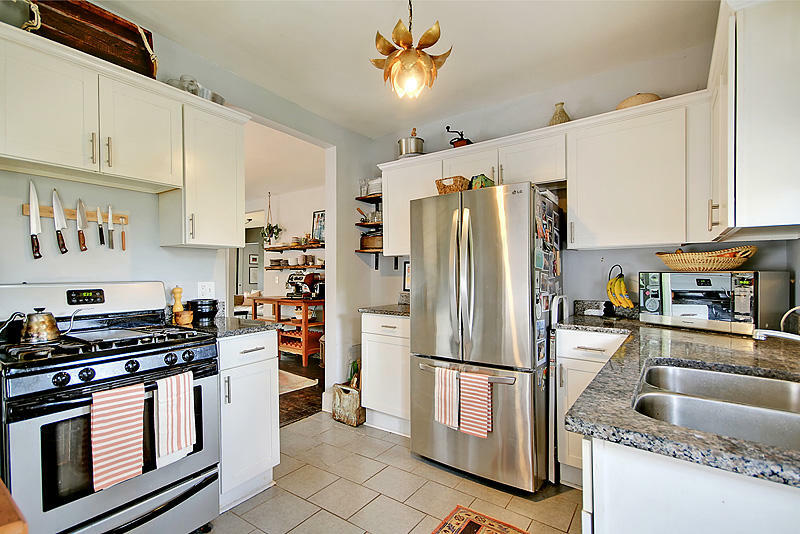 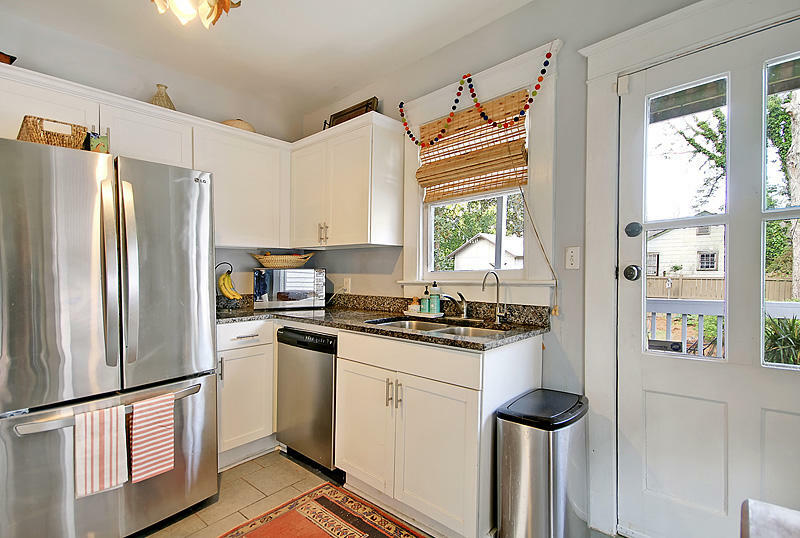 The kitchen is located off of the dining room and offers granite countertops, stainless steel appliances and gas range. 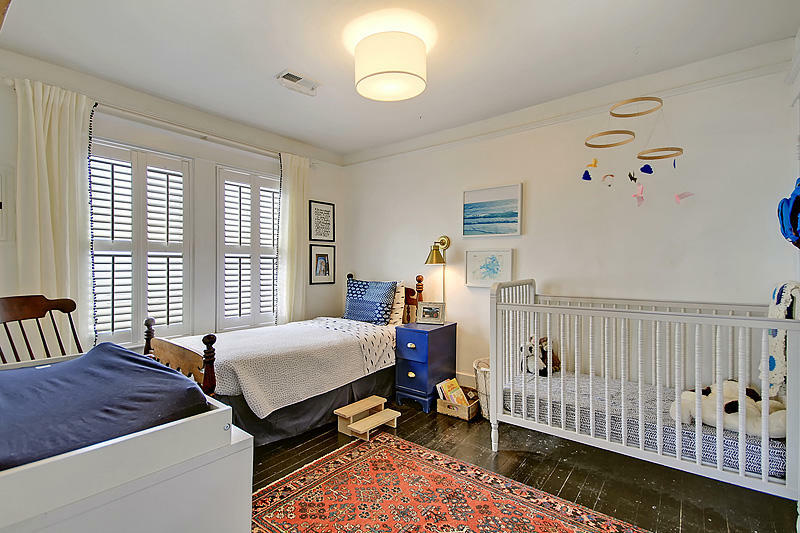 One bedroom is located on the first floor and offers a spacious closet and access to the full bathroom graced with tile flooring and subway-tiled shower. 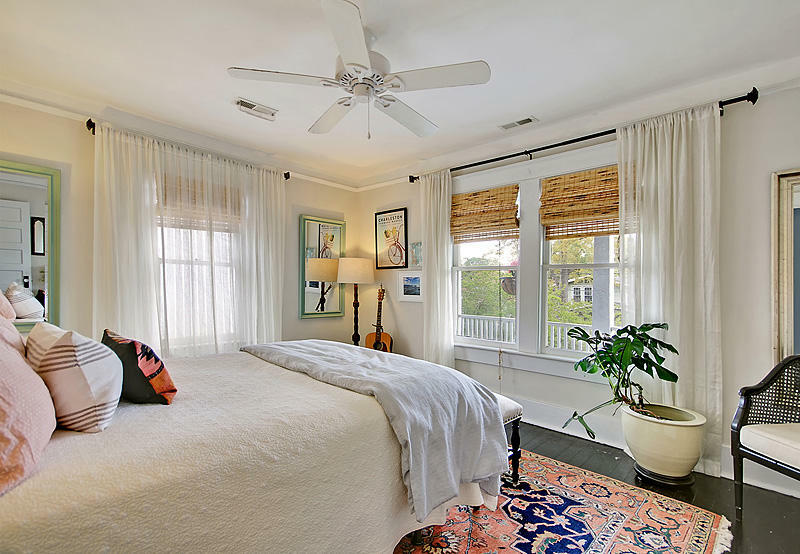 Once upstairs, you will find 2 similar sized bedrooms, 1 of which allows direct access onto the top porch. 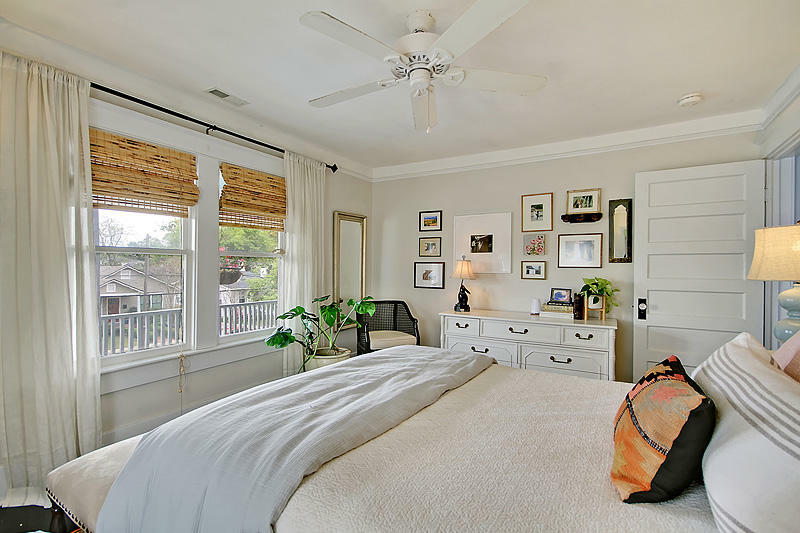 The master bedroom has a large sitting room on the other side of the wall and the current owners use it as a master "suite". 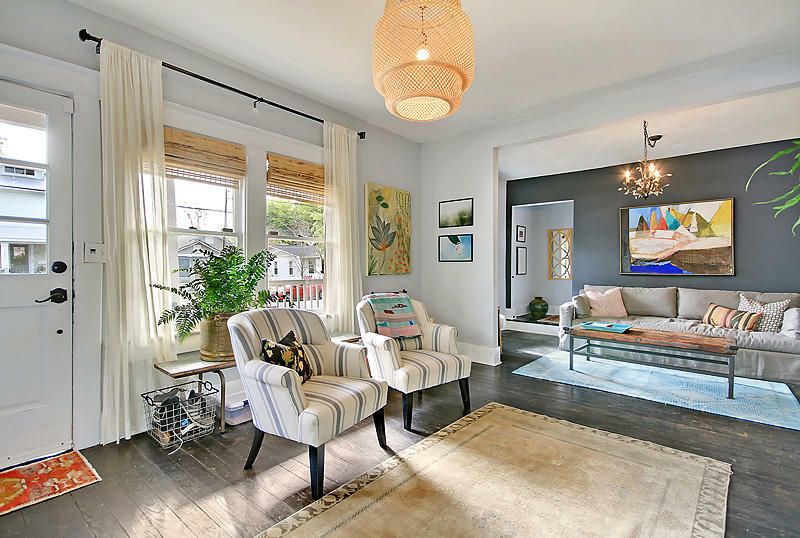 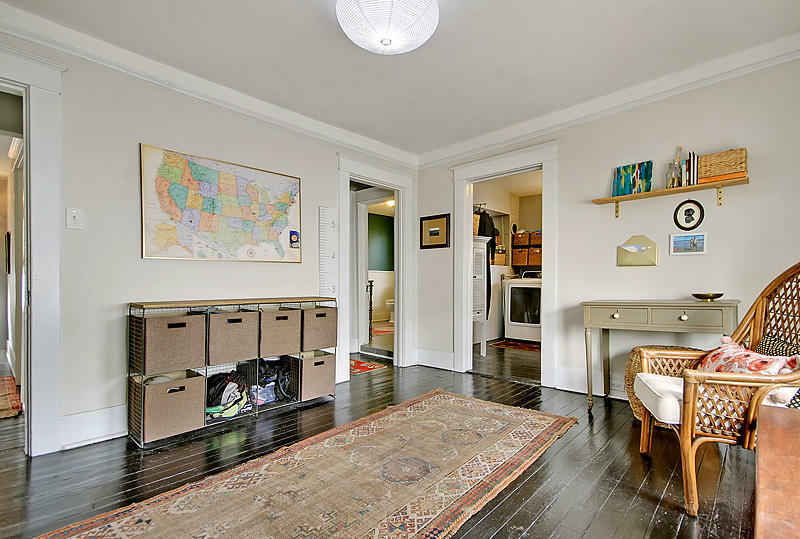 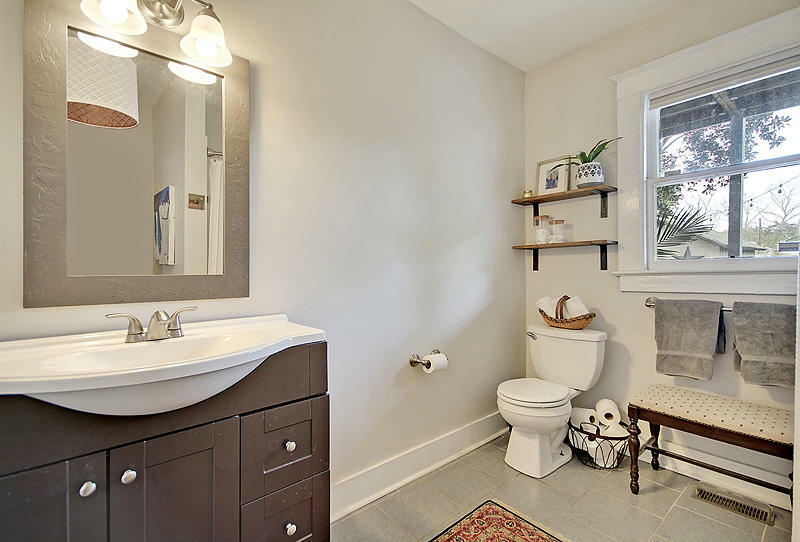 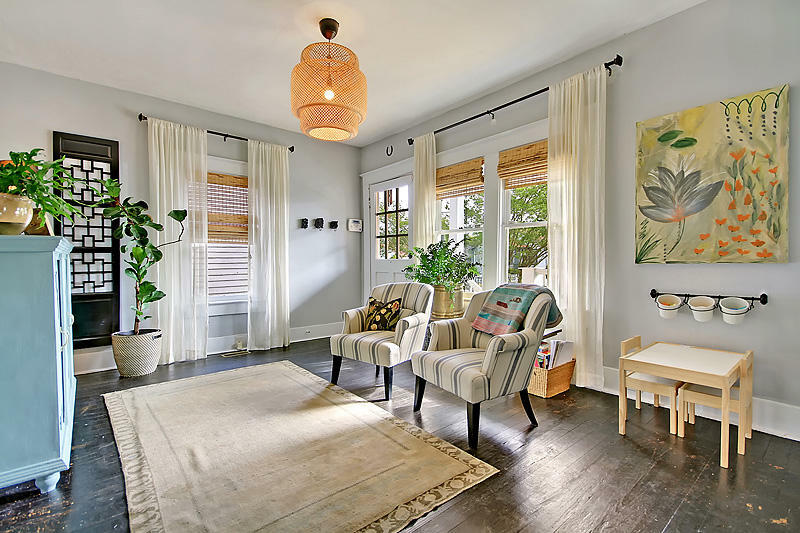 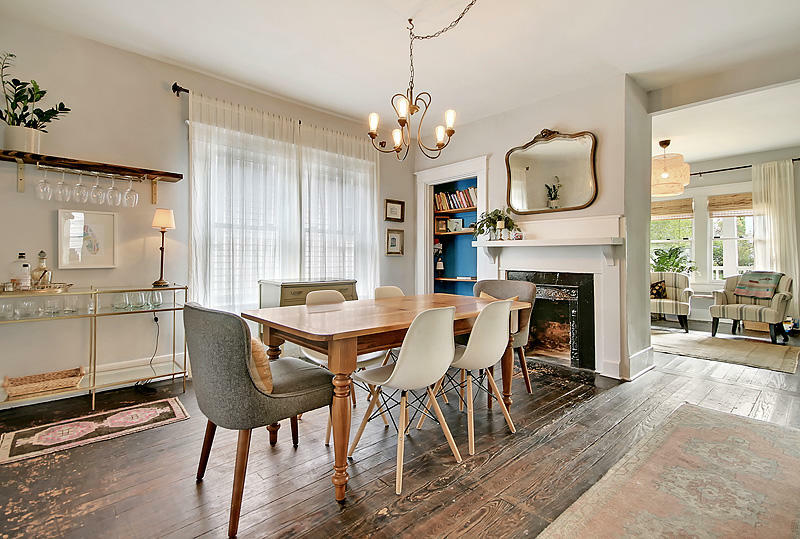 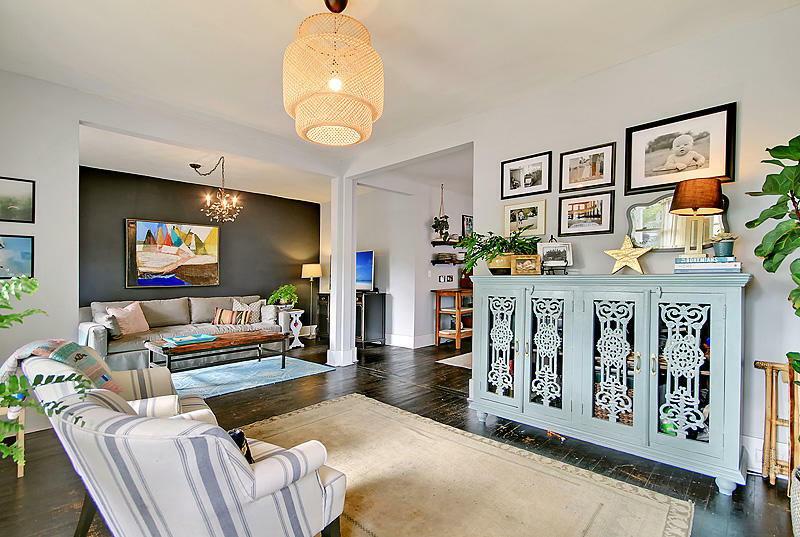 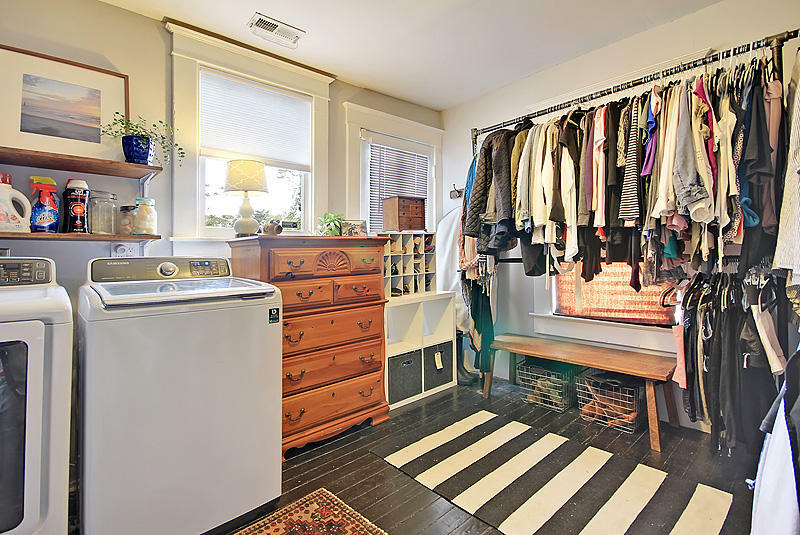 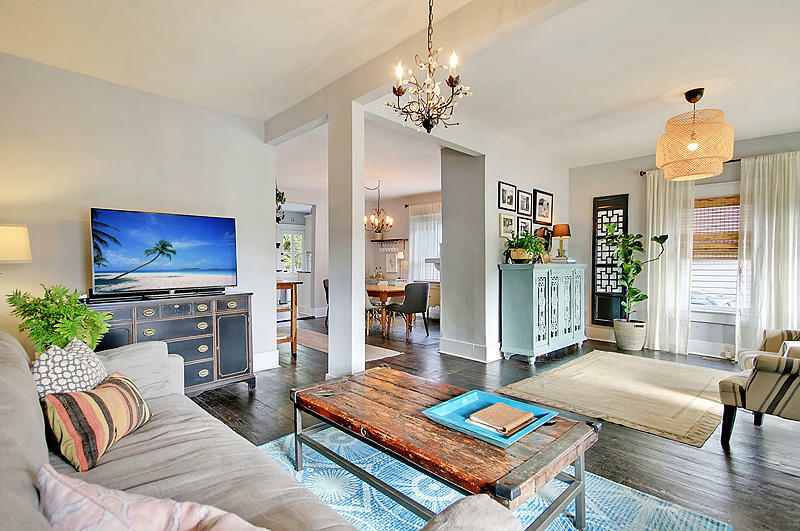 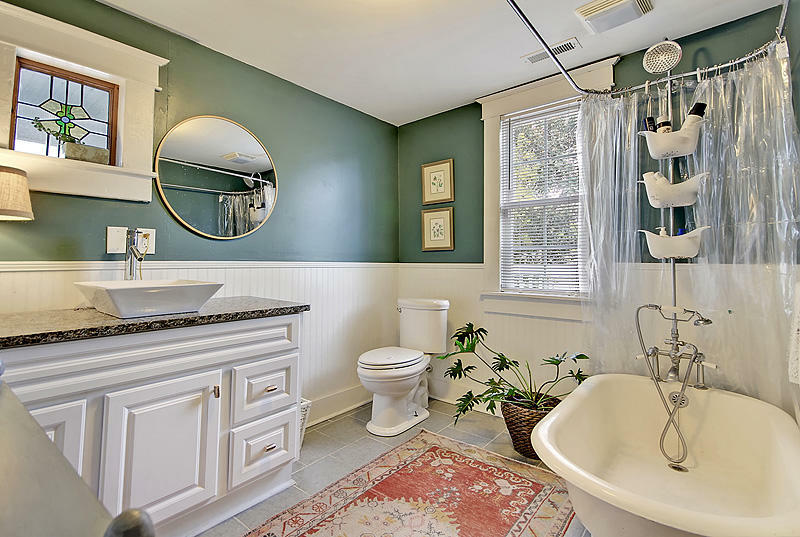 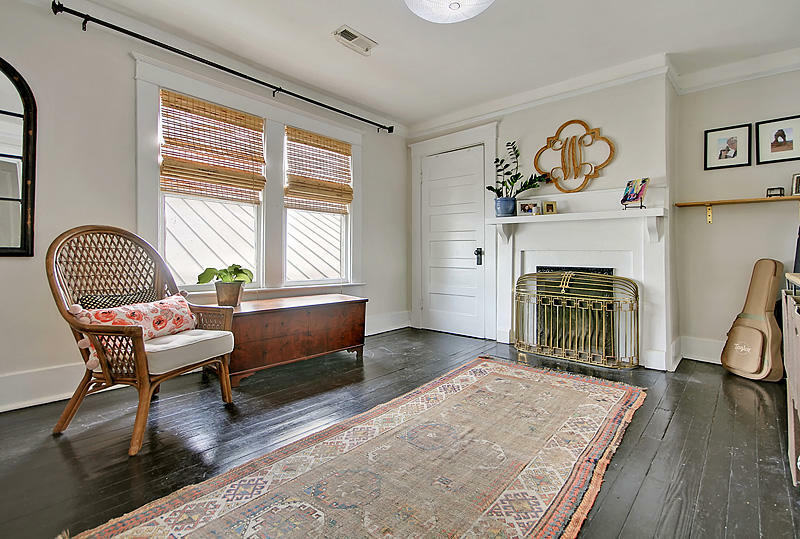 This is comprised of a spacious sitting room with original fireplace, large laundry room that doubles as a walk-in closet and full bathroom with claw foot tub. 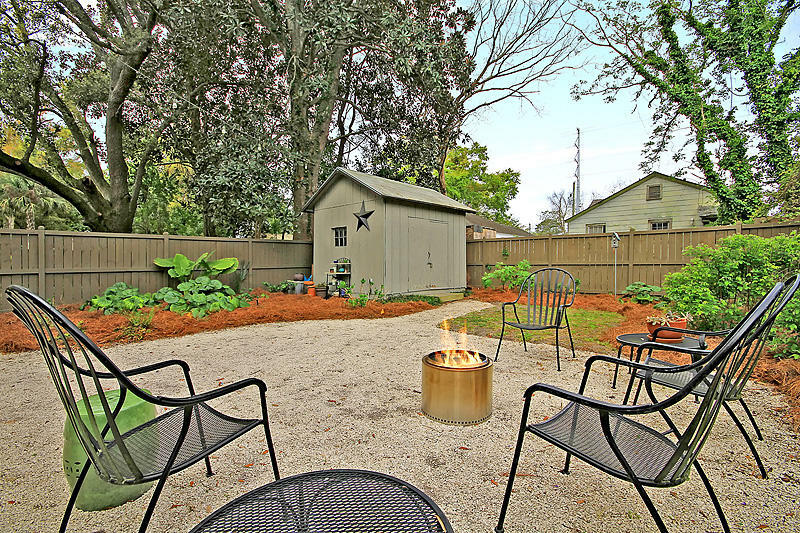 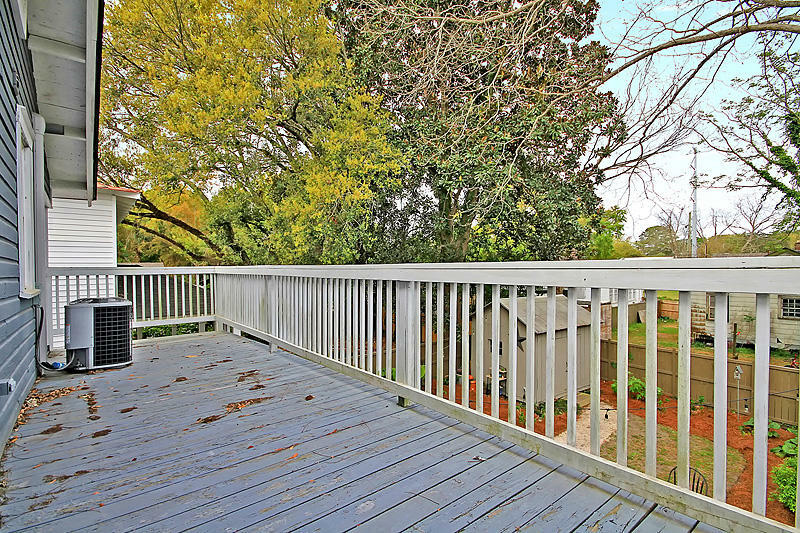 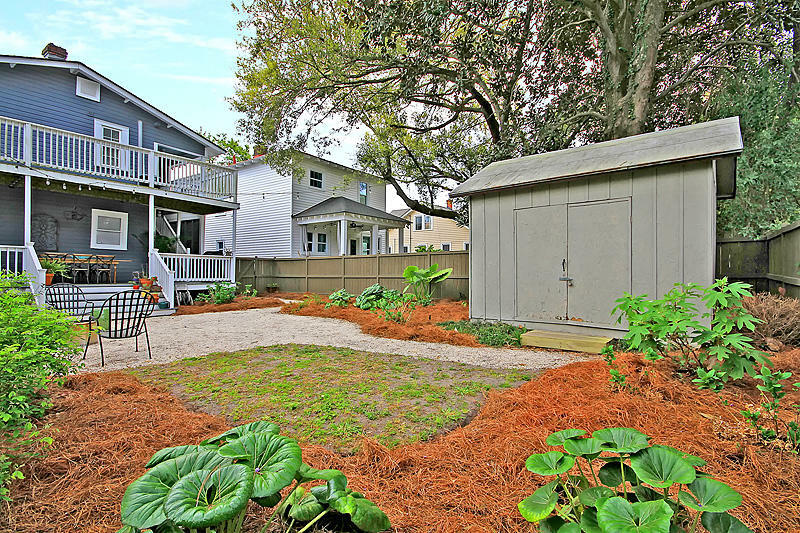 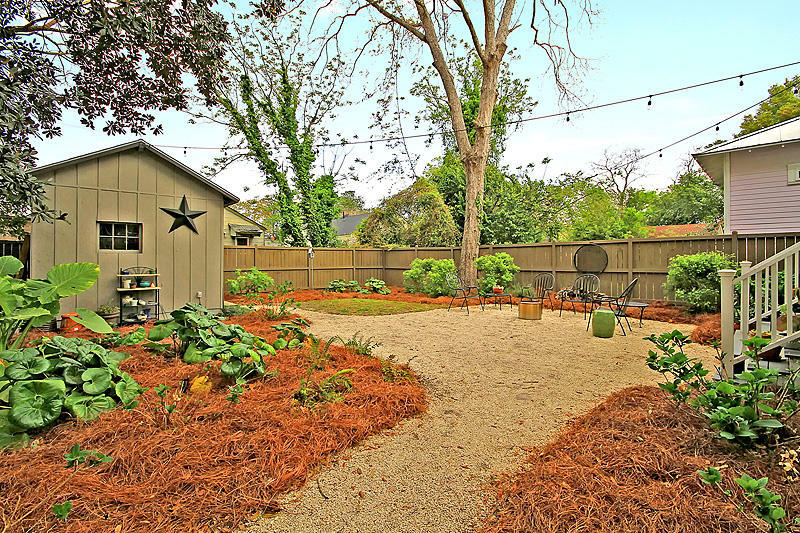 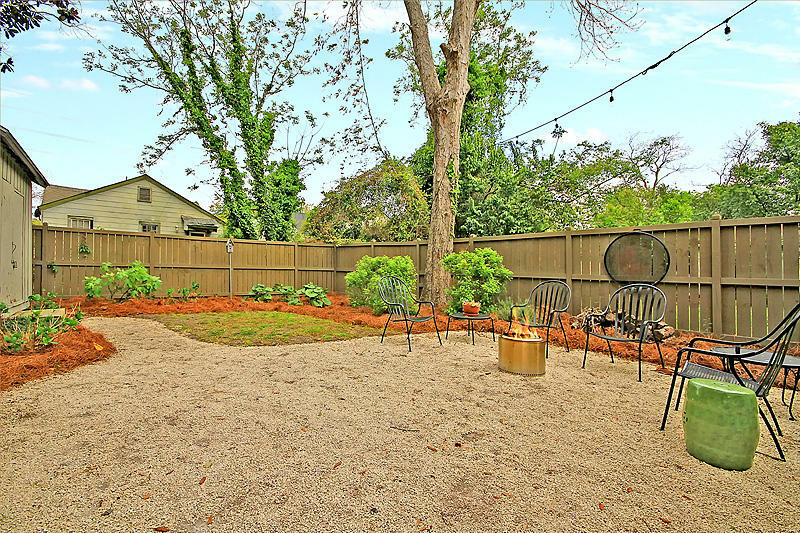 The backyard is truly an oasis with wood privacy fence, beautiful landscaping and a storage shed equipped with power. 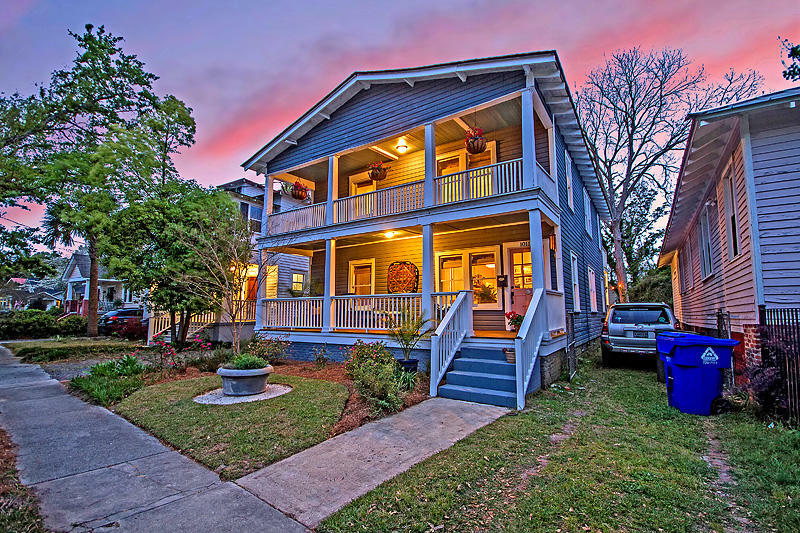 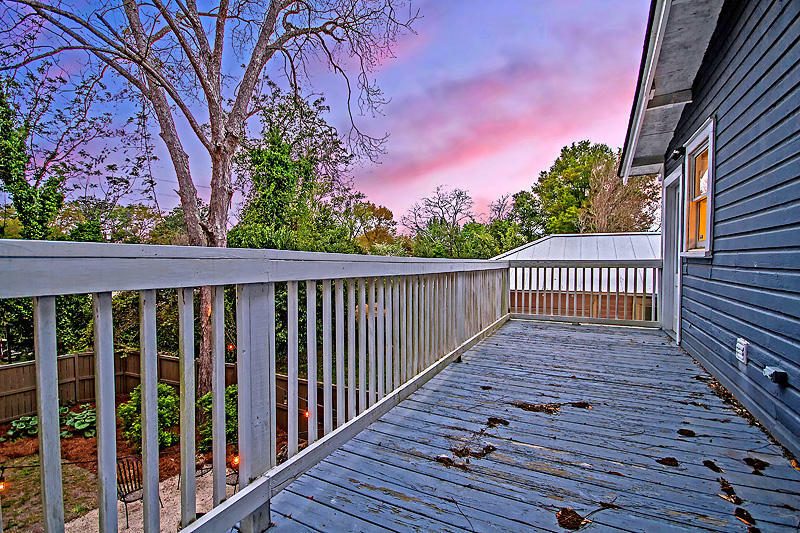 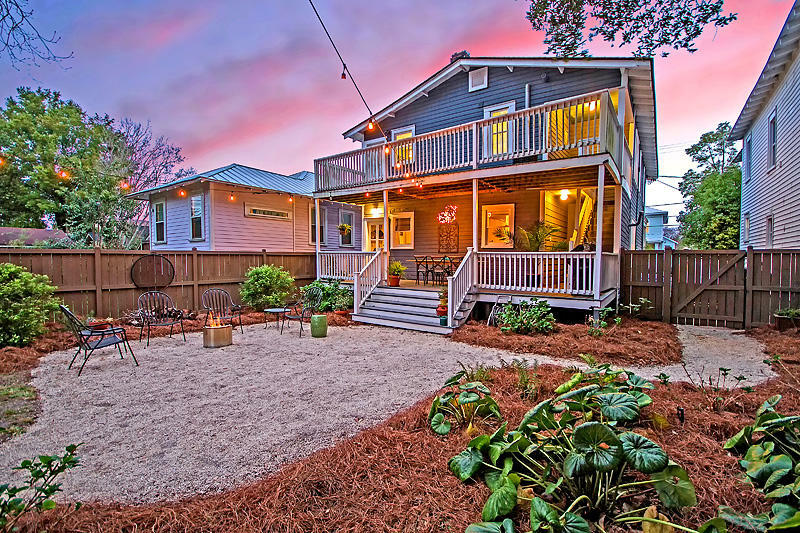 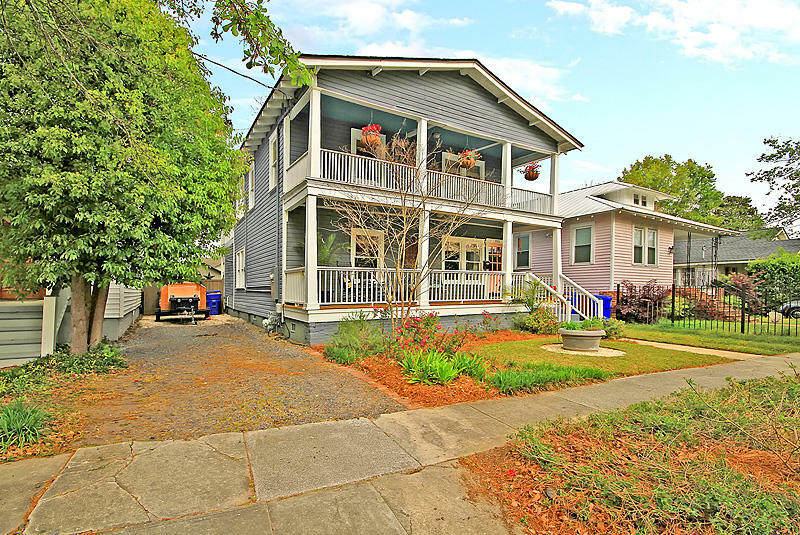 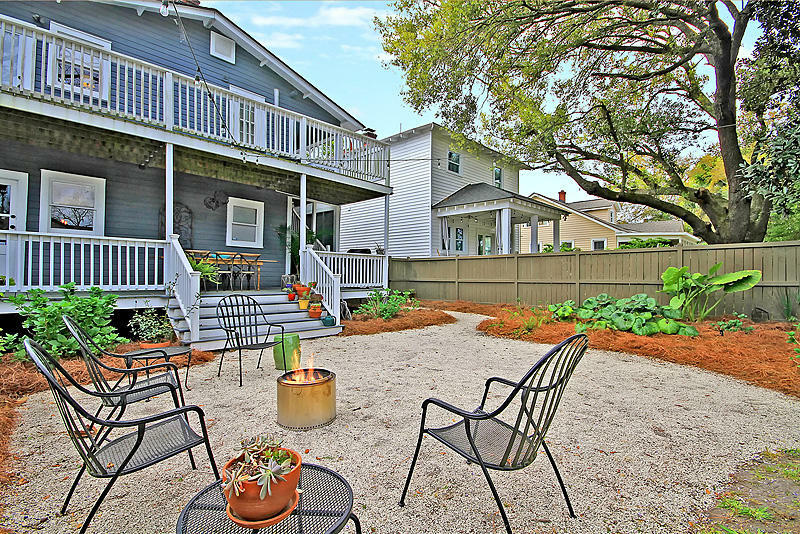 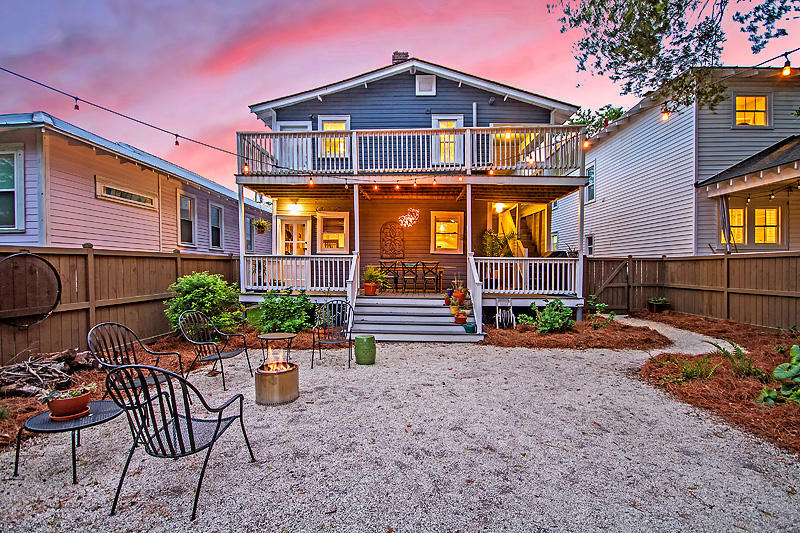 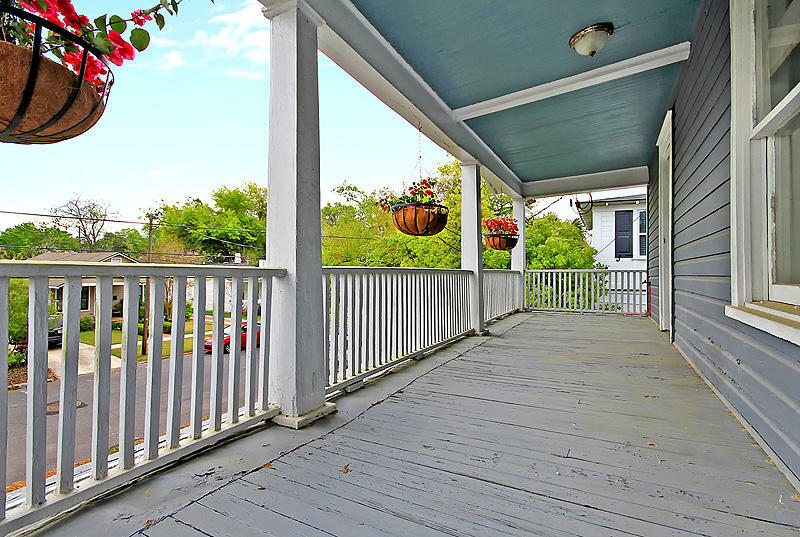 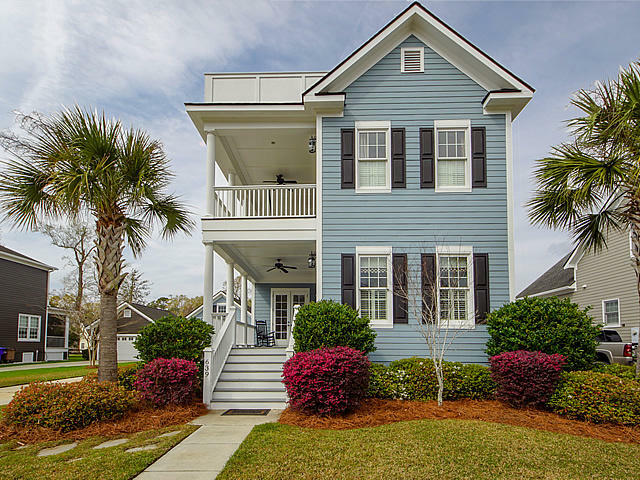 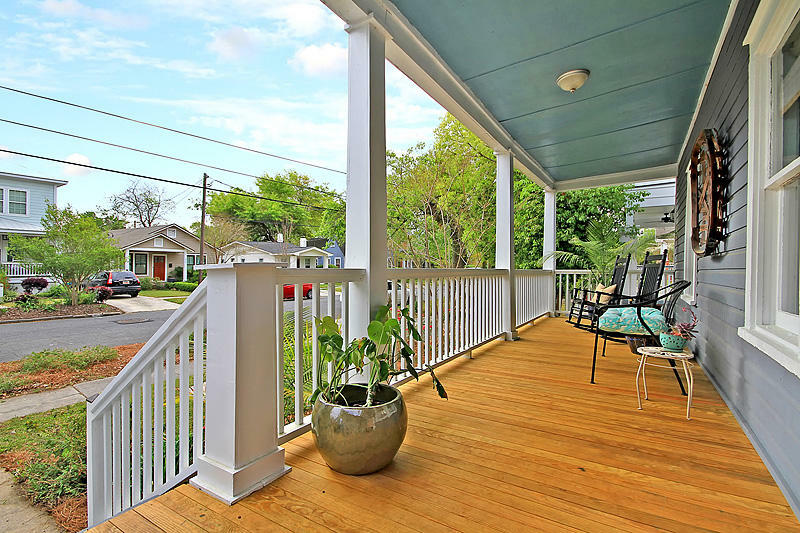 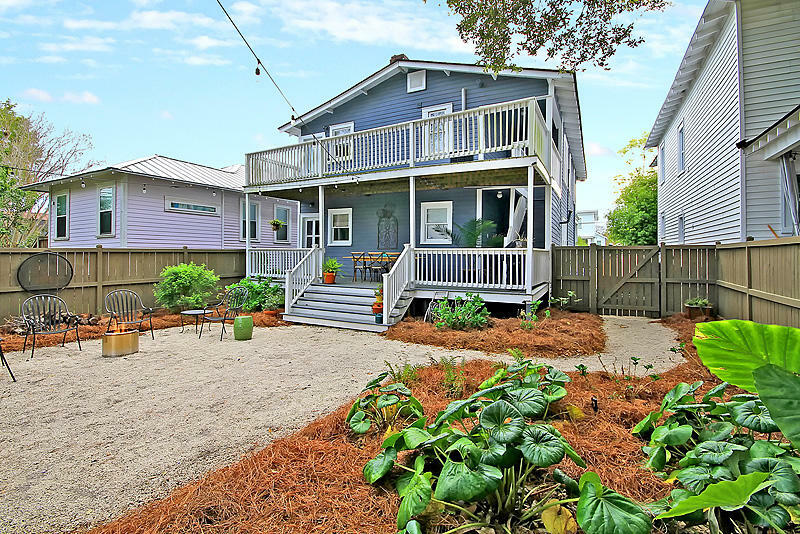 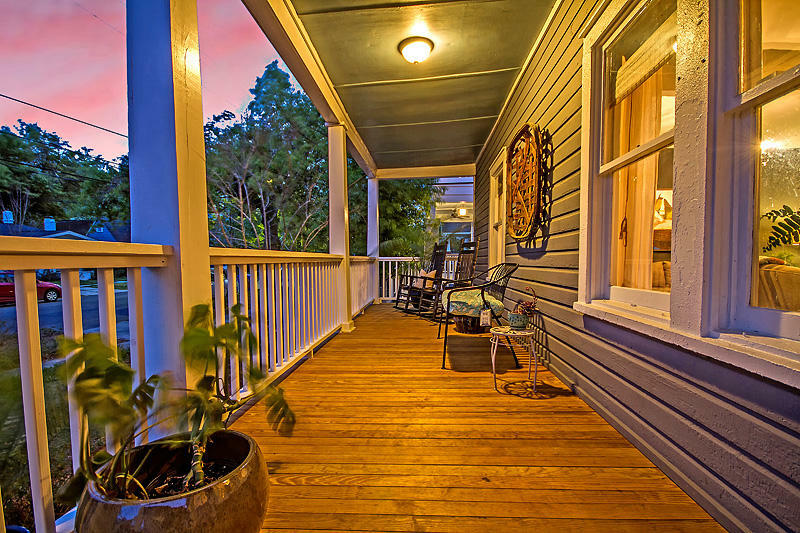 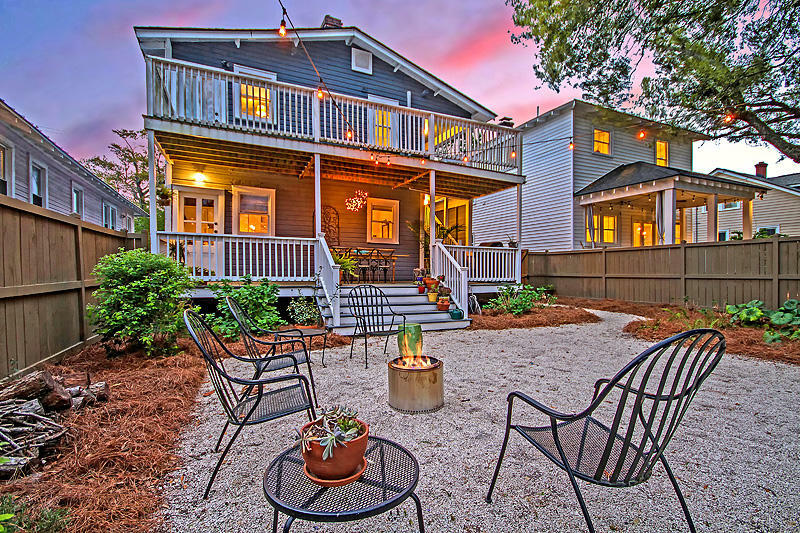 The 4 porches (2 in front and 2 in back) only add to the charm of this home and are the perfect spots for entertaining guests, reading the morning paper or taking in a Lowcountry sunset. 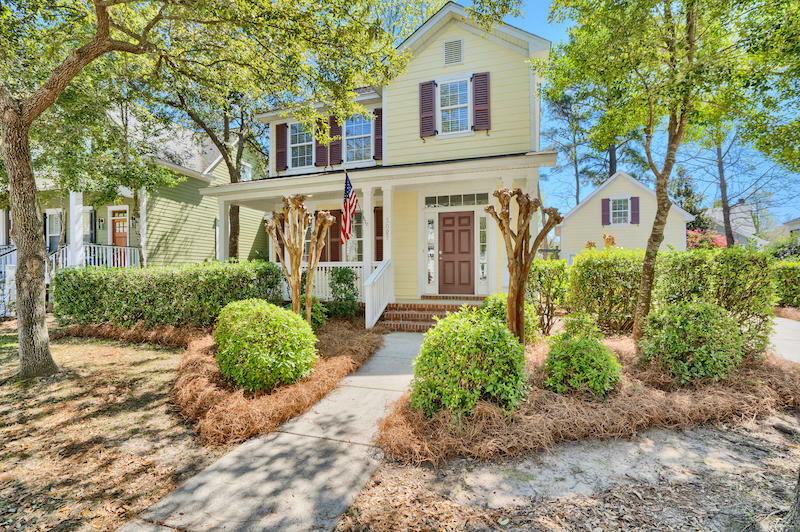 Other features include: Complete roof replacement in 2017, downstairs front porch replacement 2/2019, dual HVAC systems, no issues with flooding (not in a flood zone), crawlspace vents were added, new gas plumbing was installed, termite bond with Stark, driveway located on the left hand side of the house can easily fit 2 cars and then some. 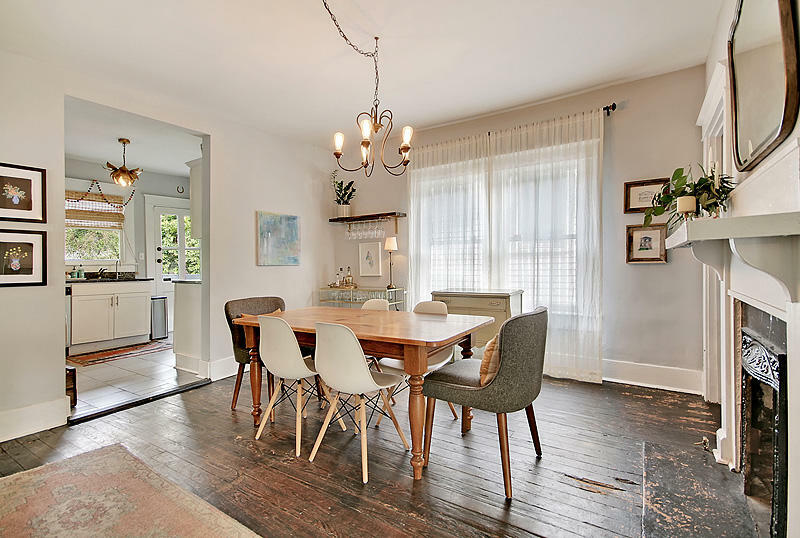 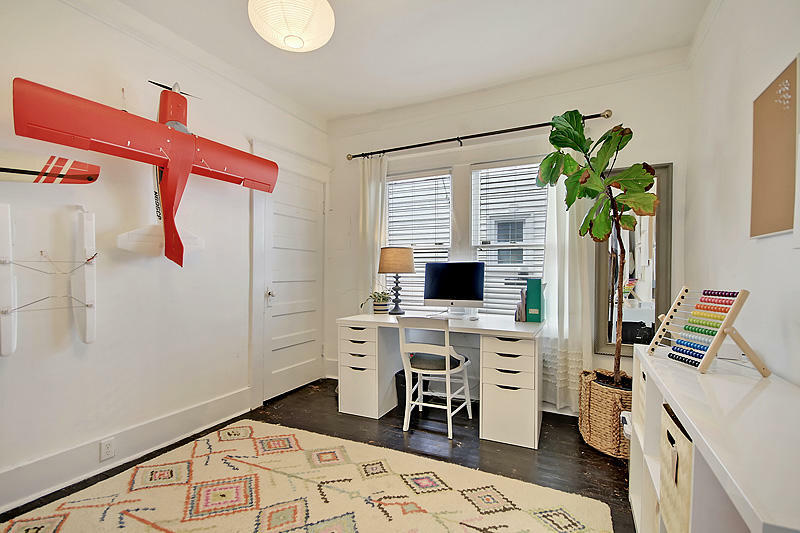 This was once a duplex and some original details still remain. 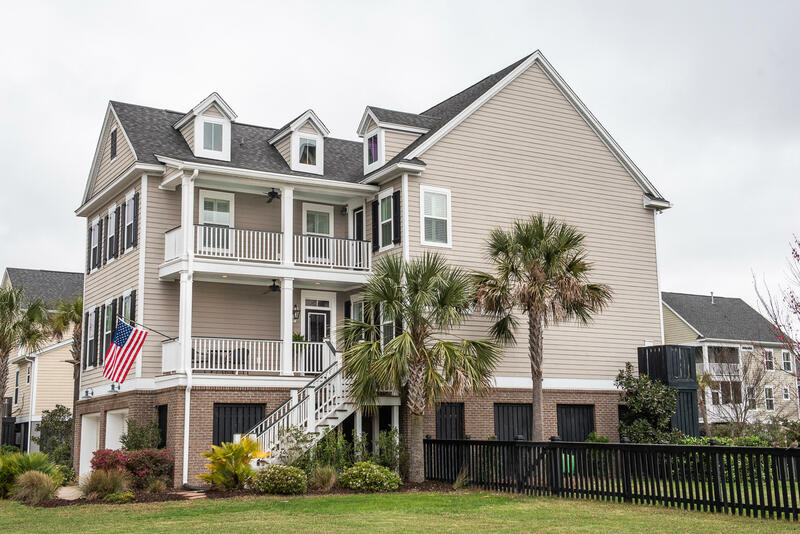 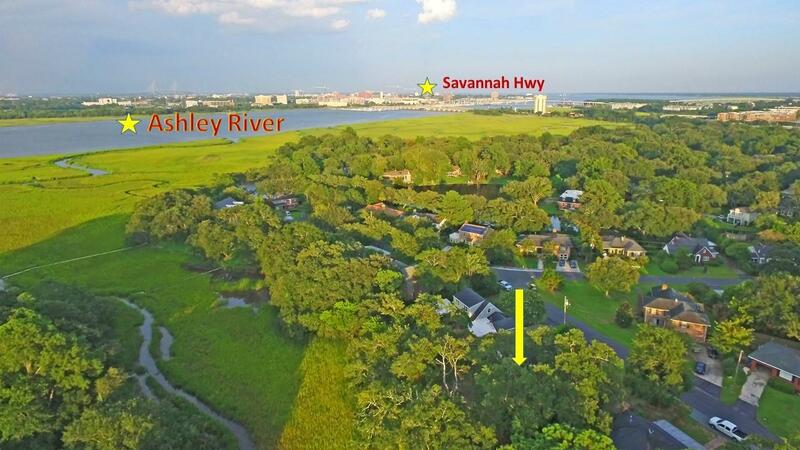 During current ownership several piers were rebuilt and extra joists were added to stabilize the structure by Lowcountry Foundation & Basement.